Recycled sands are an environmentally friendly, cost effective alternative to natural dug sand. Sourced from crushed concrete, crushed glass or re-used sand, recycled sands are sustainable products that reduce waste to land-fill. Our recycled 0-4mm concrete sand is an environmentally friendly, screened bi-product from the production of crushed concrete. 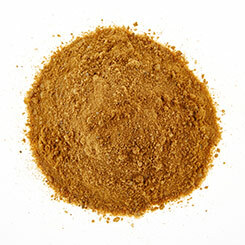 This sand is often used for paving solutions and for laying cable and ducting. 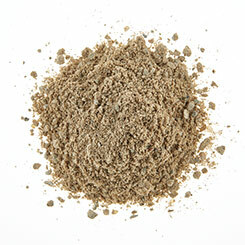 Our reject/fill sand is also often known as ‘fill’ or ‘as-dug’ sand. Reject sand is an un-washed material and may contain some small aggregate content up to a maximum of 5mm. Reject sand is a cost-effective solution for covering cables and pipes on site. Using Soils and Stone Recycled Glass Sand saves natural resources, is an economic and eco-friendly alternative to quarrying natural sand, decreases the amount of valuable material going to landfill and supports sustainable and environmentally sound initiatives. 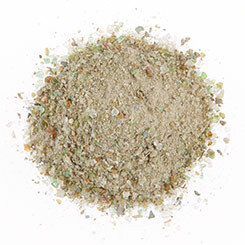 Why use recycled glass sand? It is ideal for landscaping and construction projects, including bedding for paving and on-site filtration and drainage.